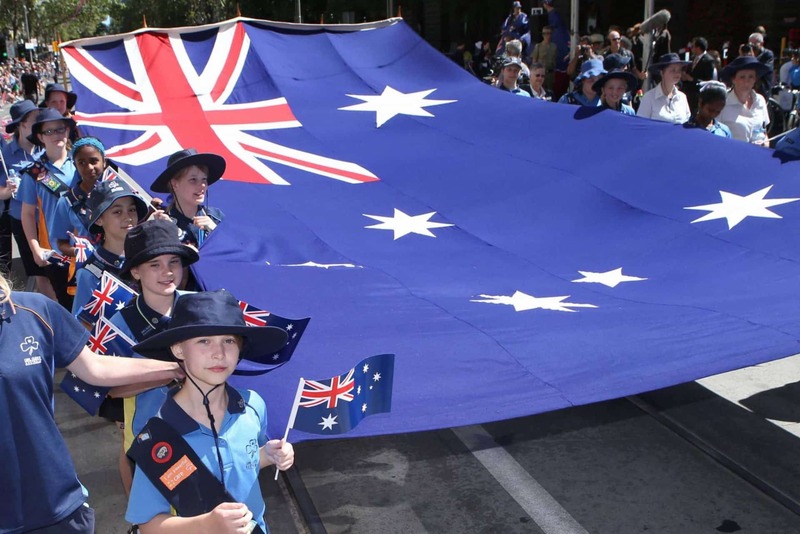 One of the largest celebrations held throughout the country year after year is Australia Day. Celebrated on January 26th, Australia day is a public holiday that honours the arrival of the first British Fleet on Australian soil. 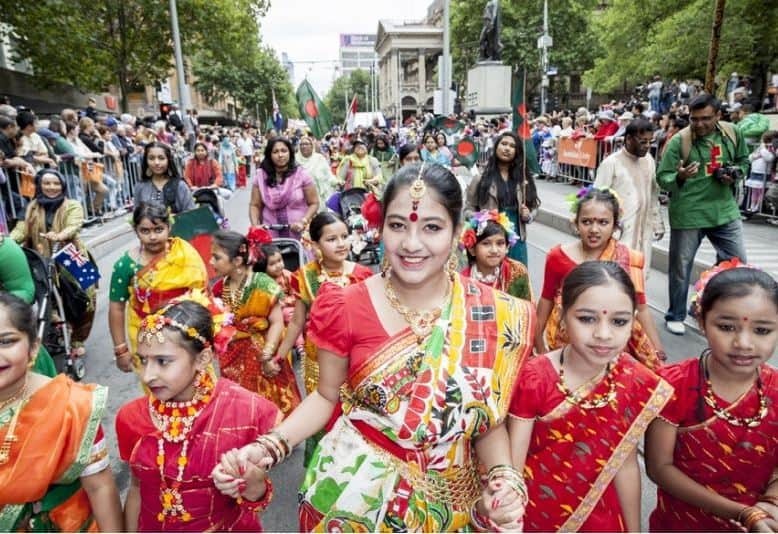 Visitors to Melbourne often join in the festivities to commemorate the day, with many community events held around the nation each year including barbecues, ceremonies, parades, live entertainment and fireworks. Australia Day recognises that on 26th January 1788, the first British fleet arrived at Port Jackson in Australia. 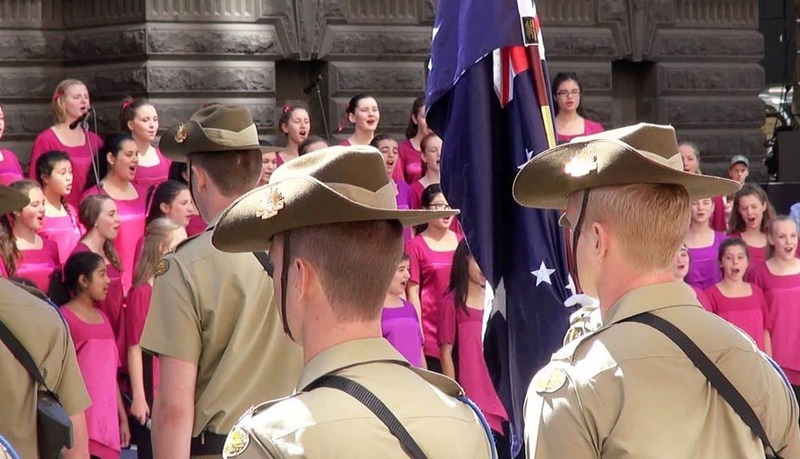 The event is celebrated to reflect the rich history, diverse society and the unique heritage of Australia. In Melbourne, Australia Day is celebrated by all residents and visitors. The Australian of the Year awards is also held on this day where people who have made outstanding contributions to Australia are recognised on this special day. The Official Flag Raising Ceremony: 10.30am-11am, Swanston Street. Gather at the front of Melbourne’s Town Hall for the ceremony which marks the beginning of the Australia Day program. 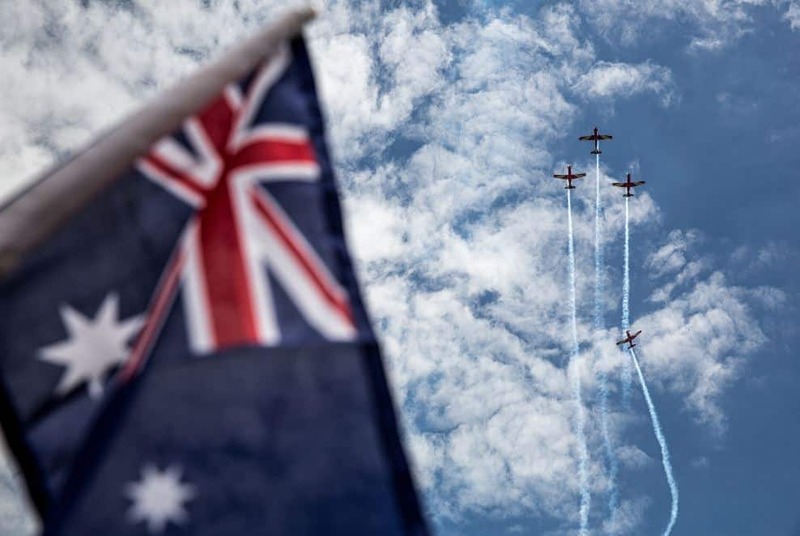 The Australia Day Parade: 11am – 11:45am, St. Kilda Road and Swanston Street. Commencing straight after the flag raising ceremony, the parade brings more than 100 community and cultural groups together to celebrate Australia Day. RACV Australia Day Festival in Kings Domain Gardens: 11am – 4pm, Kings Domain Gardens. There are numerous free activities and entertainment including performances by children’s entertainers and a variety of food stalls and classic car displays. 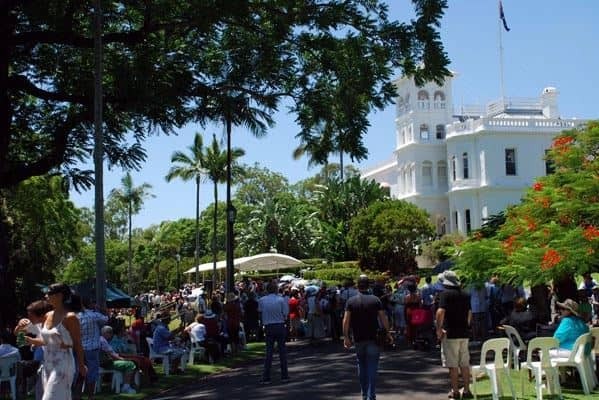 Government House Open Day: 9:30am – 3:30pm, Government House Drive. Enjoy a self-guided tours of the State Apartments (from 10 am – 3 pm); view the historic State Coach in the stables; take part in children’s activities throughout the 11 hectares of gardens. Free entry. Australia Day Salute: 12pm, Shrine of Remembrance, St. Kilda Road. A 21-gun salute fired from the Shrine’s Lower Forecourt by the Royal Australian Artillery. 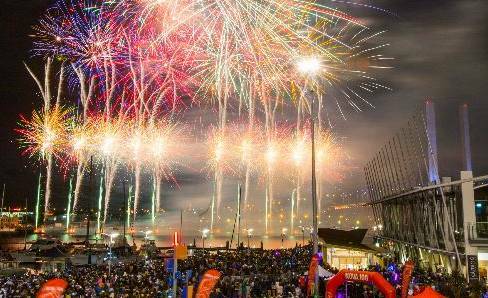 Australia Day at Docklands: 6pm – 9:30pm, Newquay Piazza Docklands. The main stage will boast a stellar line-up of great local talent, food trucks, a design festival and will conclude with fireworks at 9.00pm. If you are travelling into the city, public transport is the most convenient as there are a number of road closures including parts of St. Kilda Road, Flinders Street and Swanston Street. Outside of these community events, the common way to enjoy Australia Day is simply with a BBQ at home or at a local park. Programs from past years events are attached below. These will be updated when the 2018 celebrations are announced. what is the actual route for parade in melb. from to.. The parade will be cordoned off with barriers, so you will have no trouble locating it. Start at the Town Hall on Swanston Street and make your way up St. Kilda Road. The parade runs pretty much from the Victoria Barracks town to the Town Hall. When are we able to make bookings to enable our Club Vehicles to enter the Domain Gardens for Australia Day 2017. I am afraid I am unable to find out this information for you. I suggest you contact the City of Melbourne on: Ph – (03) 9658 9658 or submit a query through their contact form here.